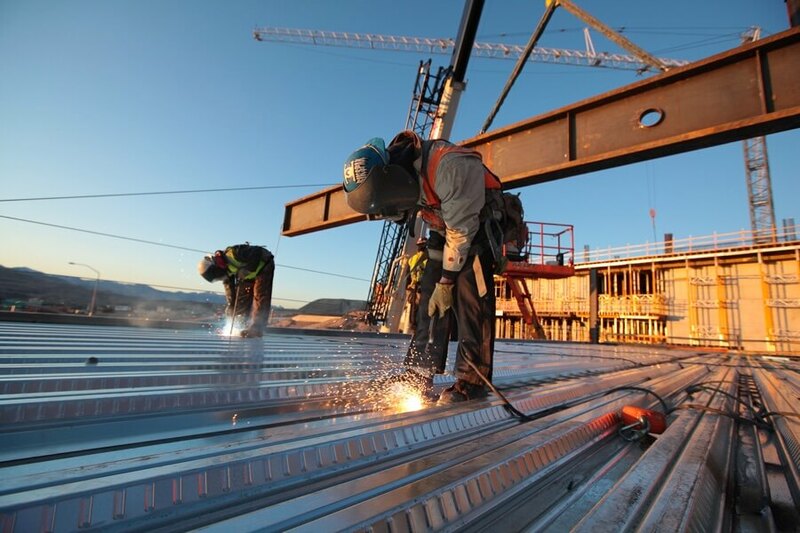 Stretch and Flex Program - SURE STEEL, INC.
Sure Steel, Inc. employees utilize a Stretch and Flex program specifically designed to meet the physical demands of each project. This program was developed under the supervision and direction of a physician who specializes in the field of occupational medicine. Sure Steel, Inc.’s has taken a proactive approach to reducing the risk of soft tissue injuries.